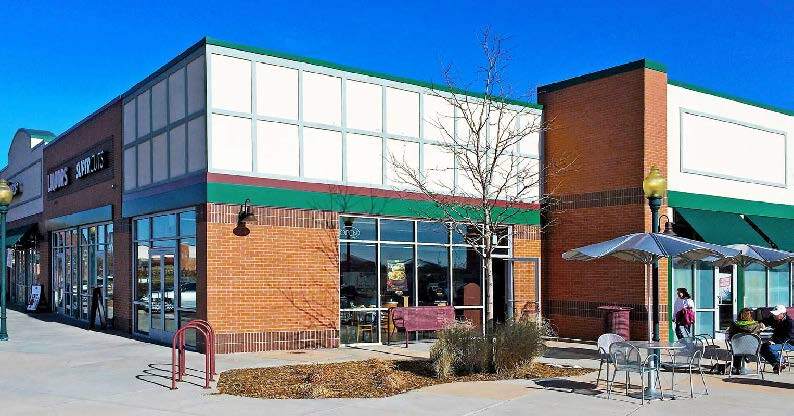 Shoenberg Farms is a newer intimate retail center conveniently located at the North West Corner of North Sheridan Boulevard and West 72nd Avenue in Westminster, Colorado. 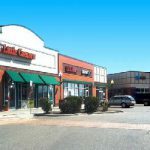 It’s high visibility from Sheridan, easy access into this property, a steady dense flow of daily traffic, ample off-street parking and competitive rates makes this an ideal opportunity. Come join Starbucks, Little Caesars, T-Mobile, AT&T, Cricket, Denny’s, 7-Eleven and Super Cuts at the Shoenberg Farms. 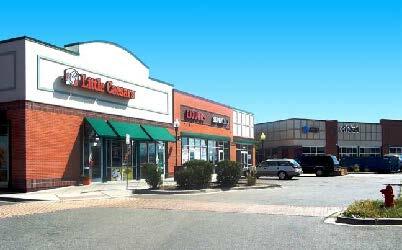 A 1,540 square foot end-cap, formerly a Quiznos restaurant, is now available. Please call one of our dedicated brokers for more information.